CSR Initiative at Fortune Resort Bay Island, Port Blair. 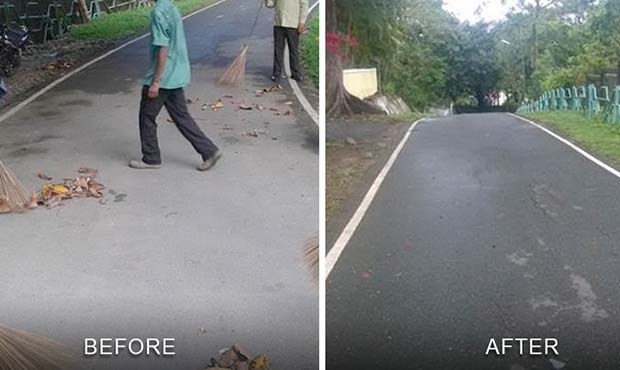 Fortune Resort Bay Island, Port Blair participates in the “Swachh Bharat” campaign. The road in front of Fortune Resort Bay Island, Port Blair.